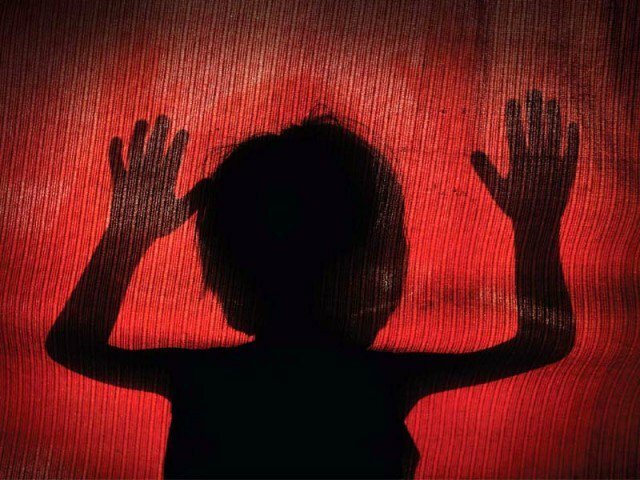 GUJRAT: An eight-year-old son of a Pakistani emigrant settled in Spain was kidnapped and murdered by unidentified people in Jassoki village, reported a local media outlet. Sajjad Ahmed’s only son Ameer Hamza had been missing since Wednesday evening. His body was found in the village later. An autopsy was conducted at Aziz Bhatti Shaheed Teaching Hospital (ABSTH) after police shifted his body there. The initial postmortem report revealed that the boy was not raped before being murdered. Police have initiated an investigation and registered a case against unidentified suspects. Meanwhile, a factory owner’s body was found in Ghazi Chak, GT Road on Thursday. Police said that the deceased had uploaded a video earlier on Facebook and hinted at committing suicide. Relatives of the deceased protested on GT Road and claimed that a former business partner had shot him.